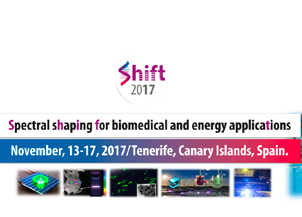 “SHIFT 2017” International Conferenceshows up as a cutting-edge multidisciplinary platform to gather presentations and discussions of recent achievements by leading researchers in wavelength shifting luminescence processes (quantum cutting, down-shifting, up–conversion…), as a very promising and not yet fully explored route. 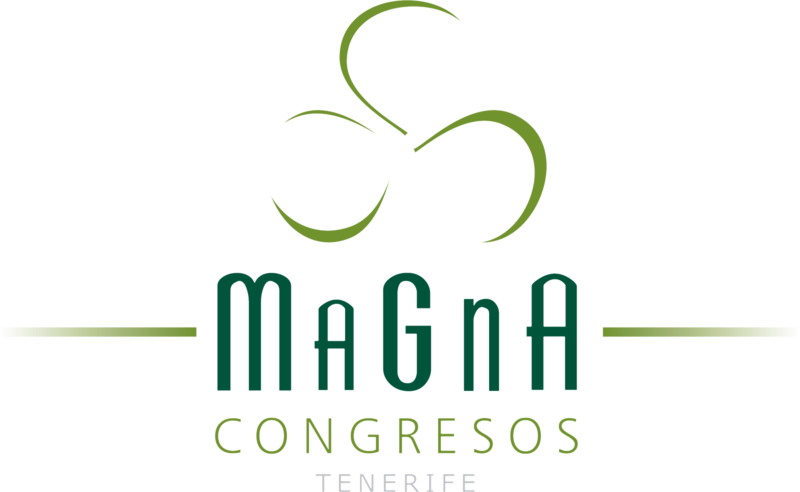 SUBMIT YOUR ABSTRACT! REGISTER NOW! BOOKING ACCOMMODATION AT SPECIAL RATES FOR SHIFT2017 IS ALREADY AVALAIBLE!